Wally . . . the New DISH VIP211 Receiver? 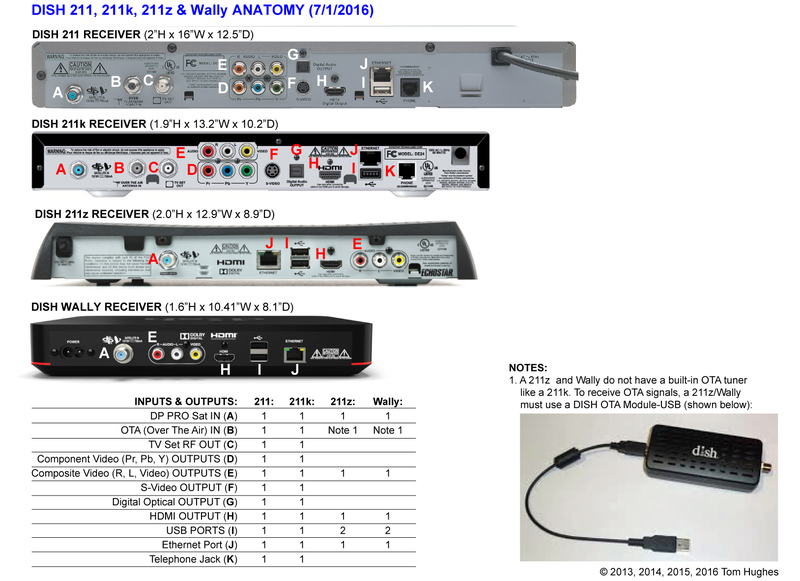 Essentially, a DISH Wally is a VIP211z receiver with a Hopper 3 interface. The wally will be available in about a week. It’s basically a newer high-tech version of the ViP211 receivers. It has the Hopper user interface, the remote is RF, it’s equipped with apps and bluetooth audio capabilities, and it’s compatible with mobile antennas. See more info here. It ain’t the Wally . . . it’s your dish. King Tailgater claims it is a Wally software problem — supposed to be an update. If the Wally does not lock on all 3 satellites, it gets stuck on check switch installation scan. Purchased a King Tailgater and two Dish Wally receivers. One Wally receiver installed as advertised while the second was stuck “Downloading Wally software”. Ordered a replacement Wally receiver and it also gets stuck “Downloading …”. Have tried both connections from King satellite as well as moving the dish to different locations. Any ideas how to resolve this? I’ve tried endlessly to hook up the Wally with a Tailgater 3. Even searched the forums at satelliteguys.us and tried their suggestions. I called Dish and now I’m exchanging the Wally for a 211.